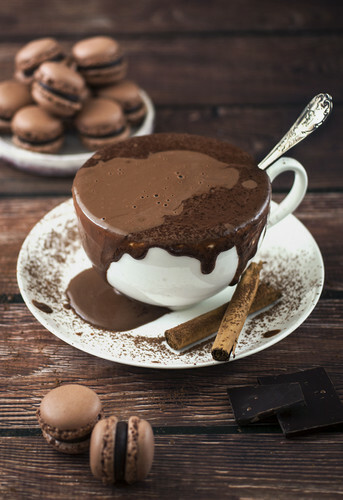 chocolat chaud. . HD Wallpaper and background images in the chocolat club tagged: photo chocolate sweet hor chocolate. This chocolat photo might contain cassants, caramel, cassant, toffy, and cassante.